Operational reporting focuses on producing detailed reports of day-to-day organizational operations. These reports include data pertaining to production costs, records, resource expenditures, in-depth examinations of processes, and even accounting. These reports come in different time intervals, but generally focus on the short-term. Operational reports can also be modified by specific stakeholders and tailored to their needs to provide clearer insights. Operational reporting provides a structural and tactical view of an organization. 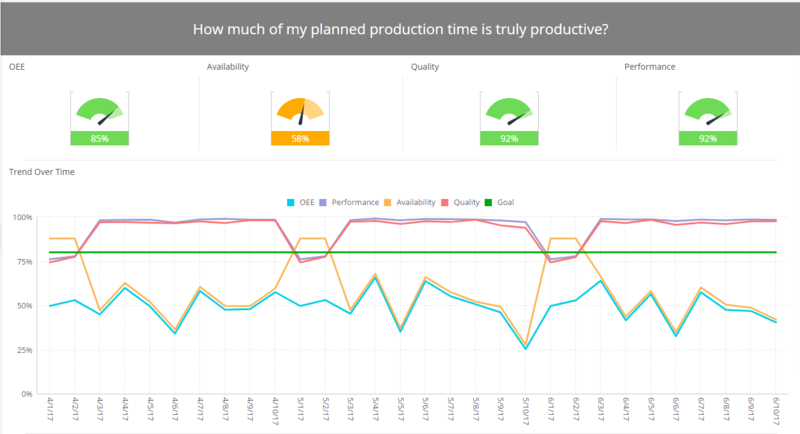 It details the daily aspects of operations, focusing on delivering BI insights that are immediately actionable. These reports provide a detailed view of the present and immediate necessities, highlighting key areas of need. In most organizations, operational reports are used as the support basis for rapid decision-making. 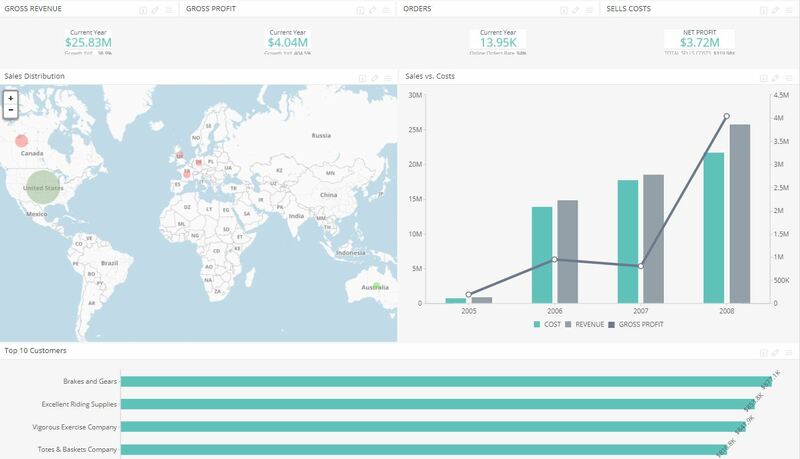 For many companies, operational reporting functions within broader business intelligence. The latter offers a high-level look at an organization that is ideal for making strategic, long-term decisions. Operational intelligence provides the low-level data to make decisions work in the short term. These reports are most beneficial when they provide highly granular data in real time. Because the focus is on short-term insights, providing information that is outdated makes reports less effective. What Can I Use Operational Reporting For? One common application of an operational reporting tool is in industries that have several components working in unison. A manufacturing firm, for instance, can measure several key aspects of its production chain to make daily improvements. An operational report in this case could include data on resource costs and usage, production efficiency, and even the status of different machinery. Major shipping companies like DHL or UPS can also track how efficiently their logistics systems are running by measuring delivery times, delivery volume, customer satisfaction, and service coverage. For merchants and consumer-facing businesses, operational reports offer a useful way to track both store efficiency and employee productivity. Operational reports on the employee side could include standard sales numbers, sales per shift, rewards card registrations, calls made, and leads converted. 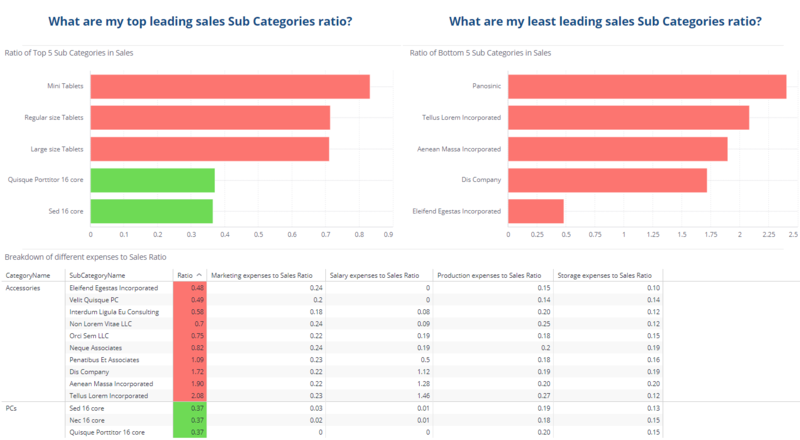 On the store side, retailers can measure inventory against sales data to improve their ordering. They could also measure data related to floor positioning of items, or seasonality of certain products by tracking daily sales data and other metrics.